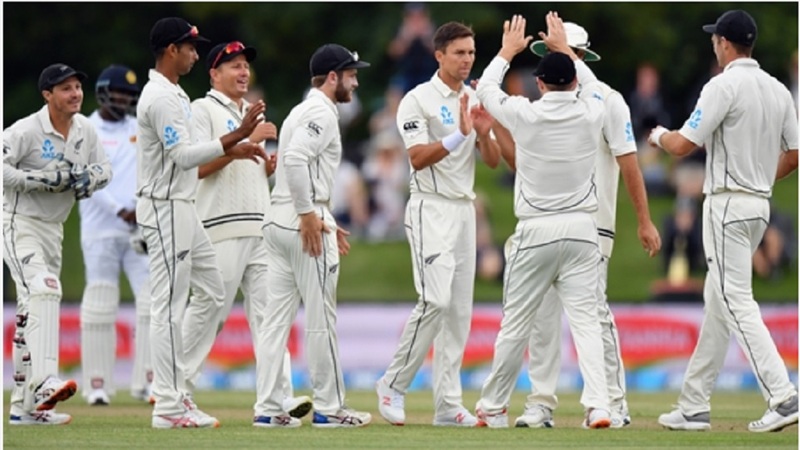 New Zealand's limited- overs opener Martin Guptill. 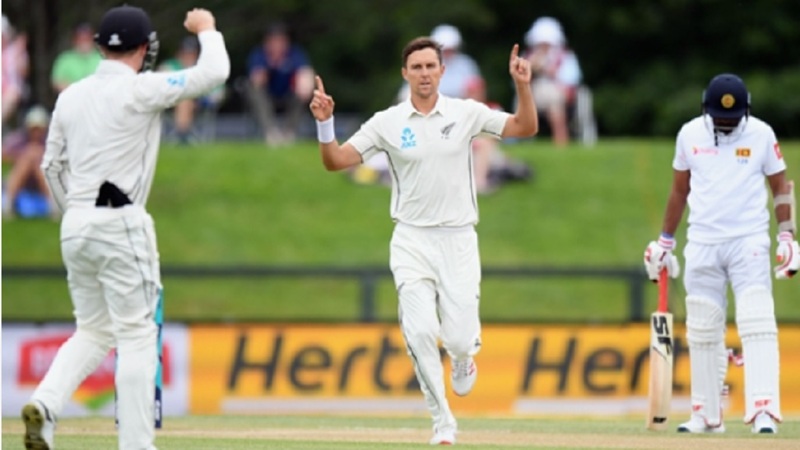 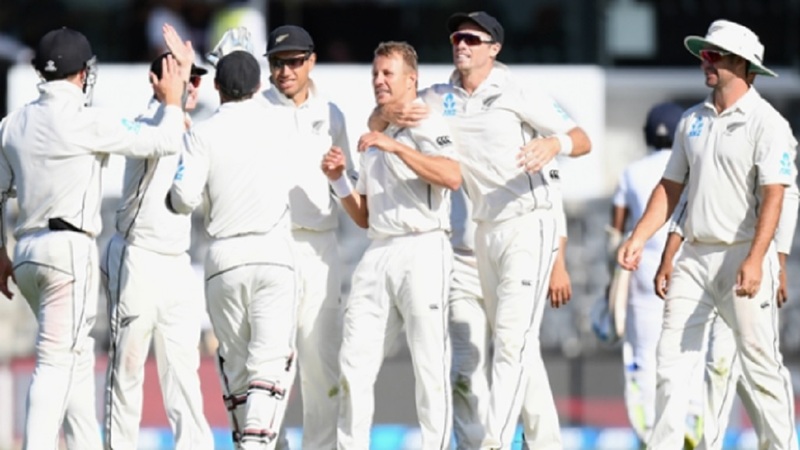 Martin Guptill scored a century and James Neesham starred with bat and ball as New Zealand sealed a comfortable 45-run win over Sri Lanka in the first One-Day International (ODI) at Mount Maunganui. 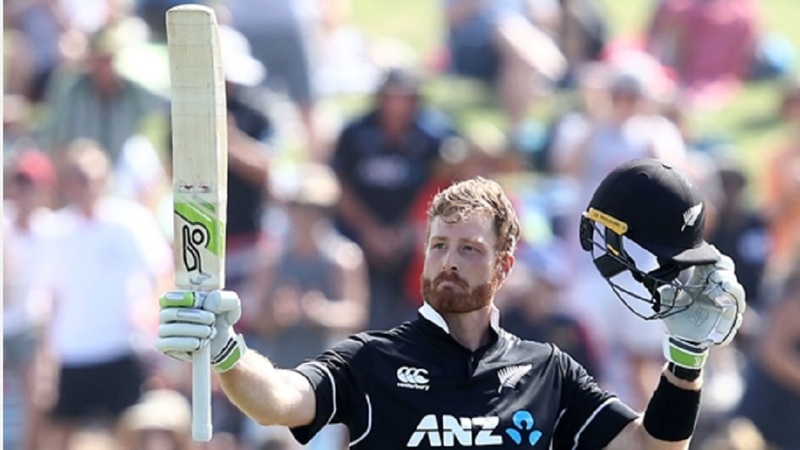 Black Caps opener Guptill – who missed the limited-overs matches against Pakistan in October and November with a calf injury – smashed 138 for his 14th ODI hundred, before Neesham's incredible unbeaten 47 off just 13 deliveries led the hosts to 371-7 in their innings.